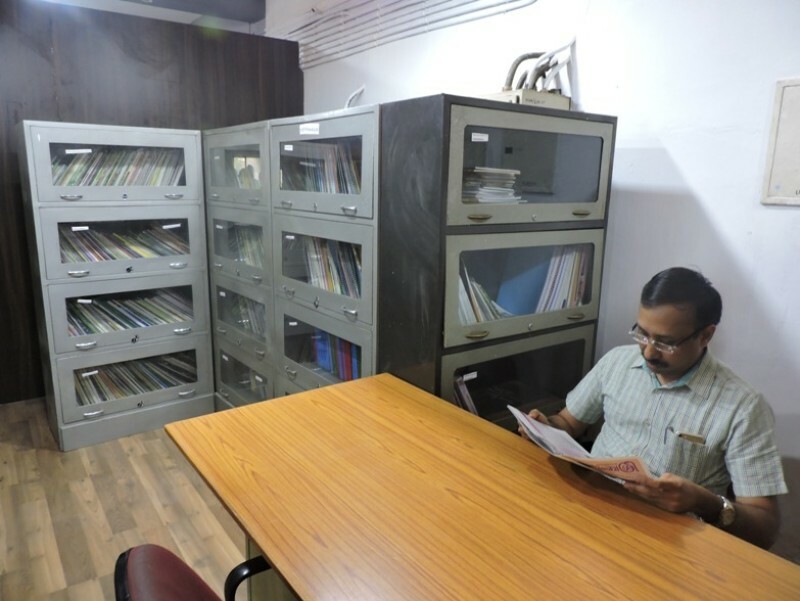 Kudumbashree state mission inaugurated a library on 1st January 2018, situated inside the state mission office. Its opening stock was around 3000 books, Newspapers, magazines, study reports, newsletters and brochures. The books among these are included women development, poverty eradication, rural development, microfinance, entrepreneurship, economic development etc., and also include books on Pusthakayathra & Nadariyan campaigns of Kudumbashree. 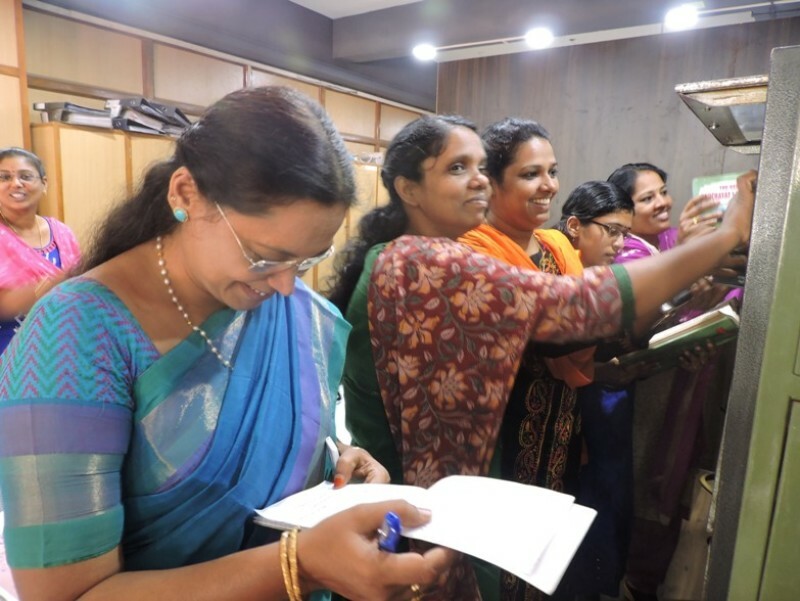 30 Community Based Women Empowerment Initiatives in India. 86 ROLE OF KUDUMBASREE IN POVERTY ALLEVIATION IN KERALA.